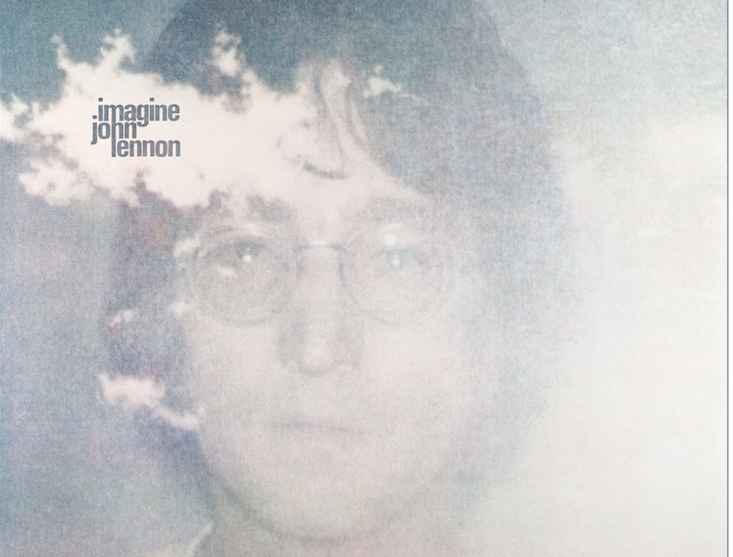 On October 5, 2018 - Universal Music will reissue John Lennon's 1971 iconic Imagine LP as a massive 140 song (six discs - 4 CDs / 2 Blu Rays ) box set! The project was authorized and overseen by Yoko Ono Lennon. She also wrote the introduction for the box set's 120 page book - saying "“Imagine was created with immense love and concern for the children of the world. I hope you enjoy it”. Imagine - The Ultimate Collection includes new remastered stereo mix, raw studio recordings, outtakes, never-before-seen extras and a track-by-track audio documentary. The collection will also feature 5.1 surround mixes on Blu-ray and an updated quadrasonic mix for an even deeper listening experience.